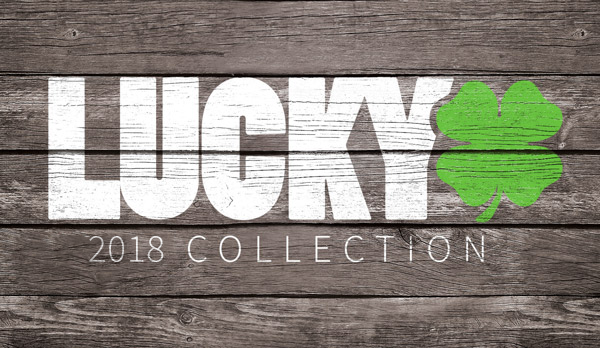 I know that I have already gone into great detail, discussing the 2017 Lucky Scooters apparel and lifestyle line that has just recently been released to the freestyle scooter market at large, but I am just so excited about this brand new apparel line that I have to give each and every single one of you one more reminder about just how cool it is, and I figured that the very best way to achieve that goal is by giving you all a little breakdown into one of my absolute favorite products. The entire 2017 Deep Roots product line is bound to be a major hit over the course of this next year or so, but I firmly believe that the Deep Roots Dickies Windbreaker is definitely going to be one of the top sellers. Not only will this thing keep you warm and cozy through out the entire extent of the very cold winter, but also on top of that, it is decorated with certainly some of the most stylish designs that we at Lucky Scooters have ever come up with to date. The Deep Roots Windbreaker is essentially the ultimate visual representation of what the Deep Roots collection embodies, as a whole, but more importantly, this windbreaker is a direct reflection of the kind of products that we at Lucky Scooters have been striving to create ever since we were first established in 2009. The front of this very beautiful Deep Roots Windbreaker is as simple as it gets, which is precisely what we were hoping to achieve because we understand that sometimes less is more. 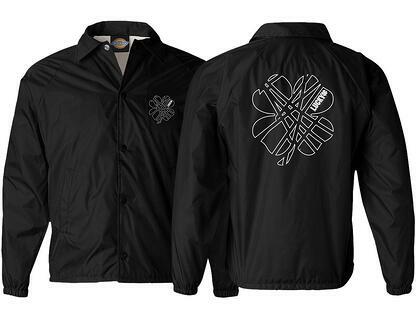 We, of course, wanted to make sure that everyone who was rocking this sweet windbreaker was still able to actively represent their favorite freestyle scooter brand, so we put a clean and simple “LS” followed by our signature Lucky Scooters four-leaf clover on the breast of windbreaker, and then on the backside of the windbreaker we decided that it was time to taking things up a notch. We wanted to get a little bit experimental, while still maintaining the general Lucky Scooter Deep Roots concept that we have been striving to achieve for so long, so after countless hours of development, we eventually landed on the idea of the Deep Roots tree, and we couldn’t be more excited about our final decision. However, if you don’t want to take our word for it than just take a good look at the Deep Roots Dickies Windbreaker for yourself. It is definitely one of the freshest and most comfortable pieces of freestyle scooter apparel out on the market today, and it is currently available at Lucky Scooters for the very affordable price of just $59.95. Be sure to check it out and snag yourself one today, while supplies last. Also, be sure to stay tuned right here at the Lucky Scooters blog for more Lucky Scooters product info and updates, along with any and all other future Lucky Scooters news, content, and updates. 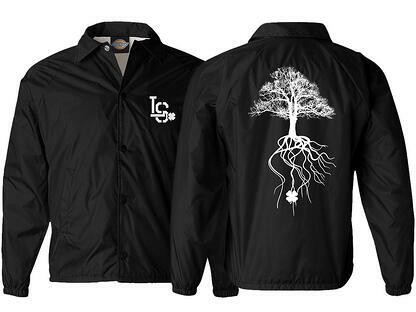 Pick up a windbreaker HERE!